Large book that would be cumbersome if in hardback.Heavy enough in paperback.Print is typewriter letters but clearly and solidly set on the page. I took this volume to bed to read but laid it on the bed for support while reading. It has a general history of the Philadelphia Yearly Meeting, a page of abbreviations, and a little history of each of the earliest four monthly meetings (Salem NJ, Burlington NJ, Philadelphia PA, Falls-Fallsington,Bucks Co. PA), their records, and where those records are kept. There is a 135 page family name index with variations of spellings grouped together before all the page numbers are given. Notice is made of any individuals within a family group entry of a different name. I had great fun reading it cover to cover.1126 pages including index. 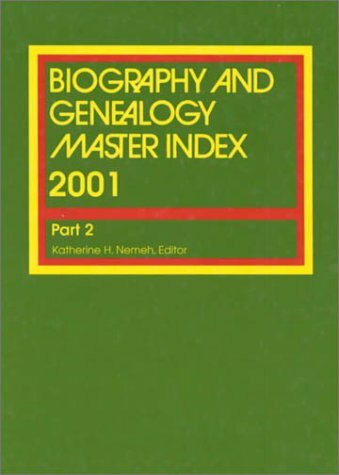 INDEX to the Encyclopedia of Quaker Genealogy 1750-1930 by William Wade Hinshaw. DearREADERS, "Totally thrilled" describes my feelings as I received my copy of the index to our library's copy of William Wade Hinshaw's Encyclopedia of Quaker Genealogy 1750-1930. This past summer I discovered I have Welsh and English Quaker ancestry in Chester County, PA. (Merion on the Welsh Tract.) Prior to this I'd had no personal experience doing Quaker Research. 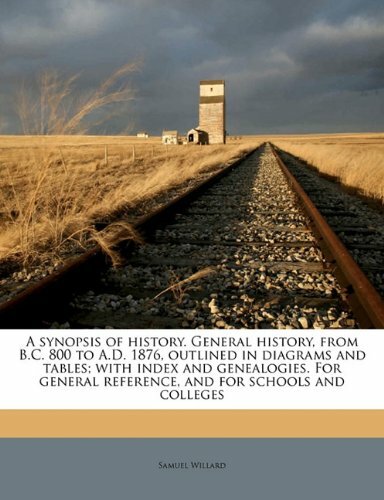 When I asked others about Quaker Research, they raved about Mr. Hinshaw's six volume compilation of Friend's Monthly Meeting records listing births, deaths, marriages and removals. That last term refers to entries in the church books when Society of Friends members moved from one area to another. They were removed from the old Monthly Meeting membership in order to join the new group. We're fortunate to have Mr. Hinshaw's complete set of Encyclopedia of Quaker Genealogy at our local public library. 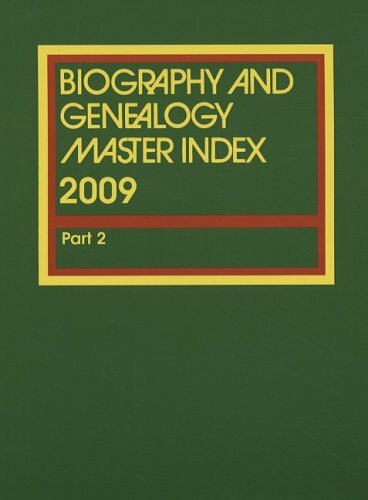 As I uncover new names to research, I'll be turning again and again to Henshaw's Encyclopedia of Quaker Genealogy. 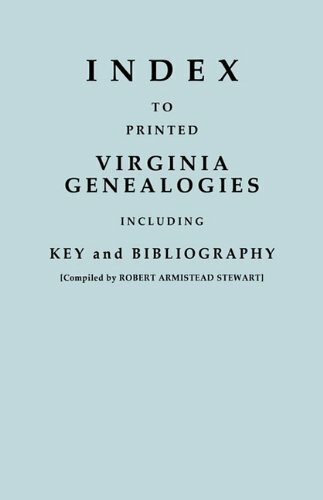 From the publisher: "William Wade Hinshaw's renowned Encyclopedia of American Quaker Genealogy, originally published between 1936 and 1950. Containing approximately 500,000 entries.. each volume ha[s] a separate surname index..."
"Almost no class of records, religious or secular, has been kept as meticulously as the monthly meeting records of the Religious Society of Friends (Quakers). 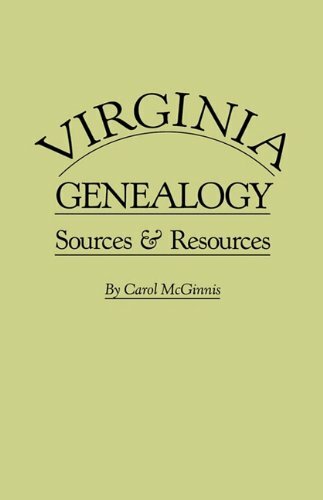 The oldest such records span three centuries of American history and testify to a general movement of population that extended from New England and the Middle Atlantic states southward to Virginia, the Carolinas, and Georgia; then west to Ohio, Indiana, and Illinois. The importance of these records cannot be overstated. Not until recently have the vital statistics of Quakers been recorded in civil record offices. Thus, for more than two centuries, the only vital records identifying these people are to be met with in the Quaker records themselves. Fortunately, the monthly meeting records contain extensive lists of births, marriages, and deaths, as well as details of the removal of members from one meeting to another. (The monthly meeting, during which vital statistics are recorded, is in fact, a business meeting.)" Painstakingly developed from these monthly meeting records, Hinshaw's Encyclopedia of American Quaker Genealogy is the magnum opus of Quaker genealogy.In its production, thousands of records were located and abstracted into a uniform and intelligible system of notation. 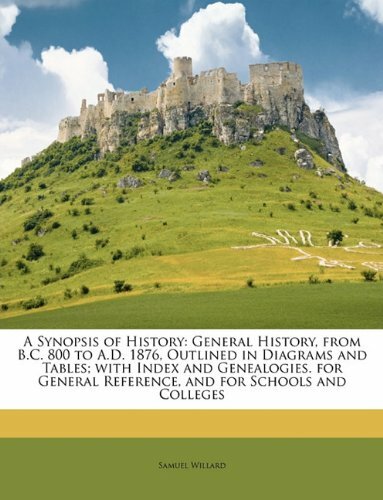 The data gathered in these volumes of the Encyclopedia are arranged by meeting, then alphabetically by family name, and chronologically thereunder. 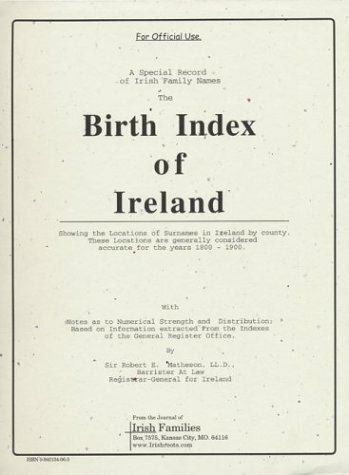 Volume 1: NORTH CAROLINA Volume II: NEW JERSEY AND PENNSYLVANIA Volume III: NEW YORK Volume IV: OHIO Volume V: OHIO Volume VI: VIRGINIA"
This birth index of Ireland gives the family researcher several pieces ofinformation that will prove most useful.First, it gives the county or counties of location for the name in Ireland along with the geographical province.Second, it gives the relative number of births for each surname having 5 or more births in the year it was recorded. The locations given are considered generally accurate for the entire 19th century, (1800 - 1899), and the formal survey was made in 1890.Researchers can also compare the locations of different names in Ireland, i.e. husband and wifes family location in Ireland.A very helpful index that every researcher should be familiar with. 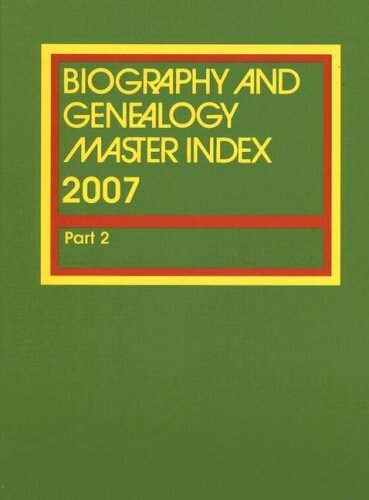 This book is just as described on Amazon.It gives the county origins for family names in Ireland, along with number of births etc...Pretty simple and straight forward.Just remember that this book is for family names found in Ireland.It is not for personal names like Mike or Pat or John.A very basic research tool for family locations by county in the 1800's.Those who have done much research know that finding the county of origin for you family in Ireland is an important first step.This book can help you determine which county your family name most likely came from.All part of filling in the missing pieces in your family search.